However, you can’t just find an open field or other spot, as chances are, someone owns it, or at the very least it is city property, and you can’t shoot off balls of paint, because this is just going to end up coming back in the form of a fine or other situation. This is exactly why you need to locate the best cheap paintball fields available in the area. These cheap paintball fields are going to ensure that you can enjoy the activity, all without having to worry about getting in trouble or receiving a fine. Action Packed Paintball is the spot you need to consider as an option for your needs. 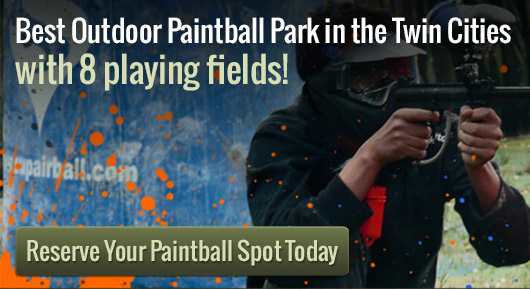 This Action Packed Paintball location is going to give you the chance to come out and play with all of your friends, all for a very low price. After all, you shouldn’t have to go broke just playing a game that like like. The cheap paintball fields allows you to rent out the location on your own, should you want it for a party, or you can show up for a drop in, and simply play with other individuals and lovers of the activity. After all, sometimes you just can’t gather enough individuals to play, but should you want to have a blast on your own, you are going to be able to come out to Action Packed Paintball for all of your needs.